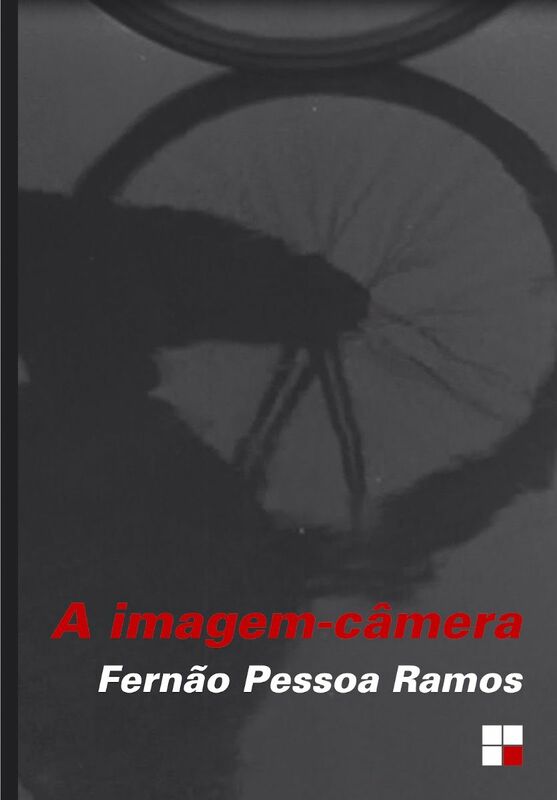 Recently Fernão Pessoa Ramos wrote his book ‘A imagem-câmera’. This book is published by Papirus Editora from Brazil. It examines the relation between the experiences of a filmmaker, the possibilities of the camera and the experiences of the spectator in the end. There are no illustrations in the book, except on the cover. For this cover the authors have chosen to use a still from the film ´rain´ of Joris Ivens. Ivens has invented and used new technologies for this film because he wanted to have more control over the ´eye of the camera´ and therefore automatically more control over the experiences of the spectators. The book is written in Portuguese.